Food & Agriculture Business Seminar. 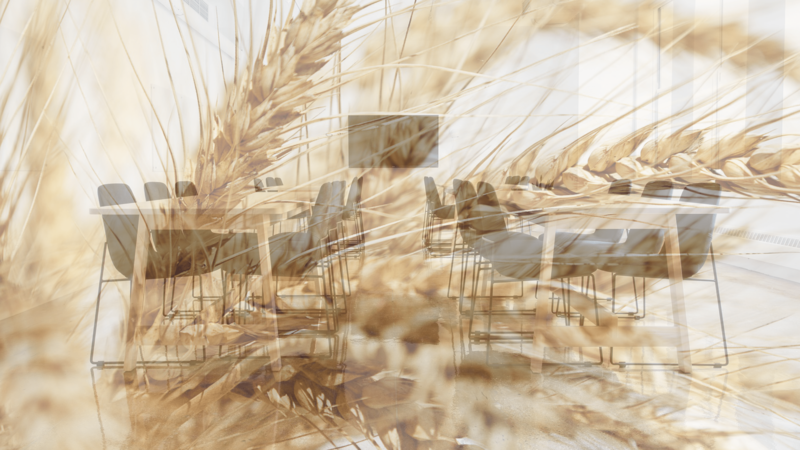 The Arrell Food Institute developed the Food and Agriculture Business Seminar to bring together a diverse group of current and emerging leadership in the industry to collectively examine trends and issues in today’s global marketplace. The seminar’s cases explore shifting roles of government, food security, consumer perspective and developing markets in real scenarios that top industry businesses and organizations have faced. Attendees are expected to have studied the cases prior to the event, and are organized into diverse discussion groups facilitated by subject matter experts during their attendance. Within these discussion groups, attendees challenge the issues and relevant points amongst themselves in preparation for the open discussion, led by the case study creator and an executive of the guest organization. The next Food and Agriculture Business Seminar will be a part of the Arrell Food Summit. 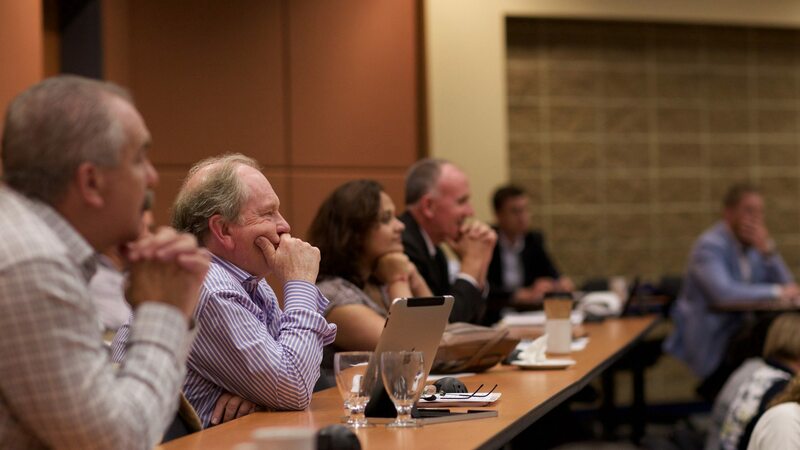 The Seminar uses the case study method to immerse participants in a real problems and opportunities Canadian, American or international businesses have recently faced. Cases for 2017. To learn more, contact foodinstitute@uoguelph.ca.